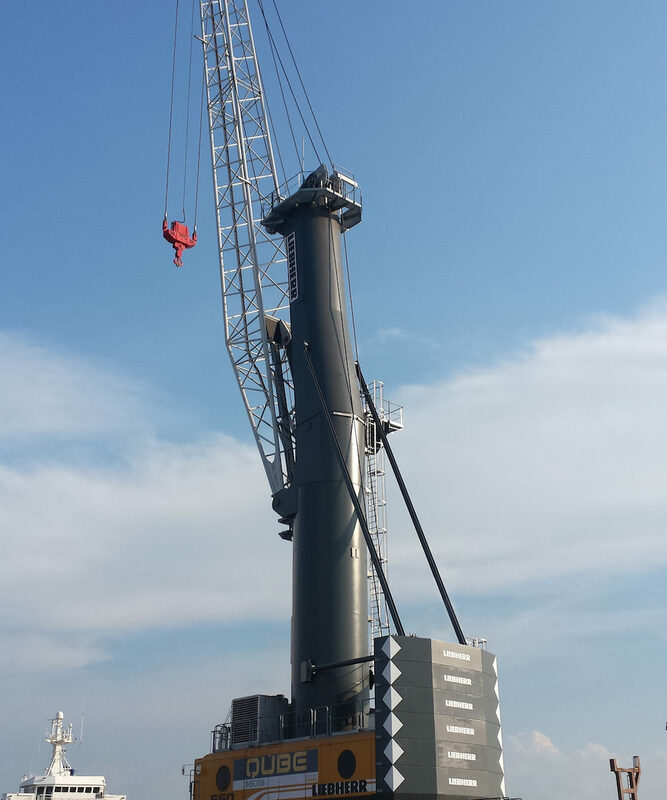 The Australian port solution provider Qube Ports will receive soon the eighth Liebherr LHM mobile harbour crane of its fleet, a LHM 420 currently arriving in Bell Bay, Tasmania. The company also ordered another model, a LHM 550, for its activities in Whyalla port in Australia with SIMEC group (Shipping, Infrastructure, Mining, Energy and Commodities). This machine, with a lifting capacity of 144t and a maximum radius of 54m, is fitted with the intelligent SmartGrip technology, capable of « optimizing the filling rate of the grab in a self-learning manner » according to the manufacturer. It can also « prevents overloads, increases the material handling rate and, at the same time, alleviates crane operator stress ».